Synth / Pop blog and forum extraordinaire "PMachinery" have complied their Best of 2016 list, and Parralox have been included not once or twice, but 4 times! 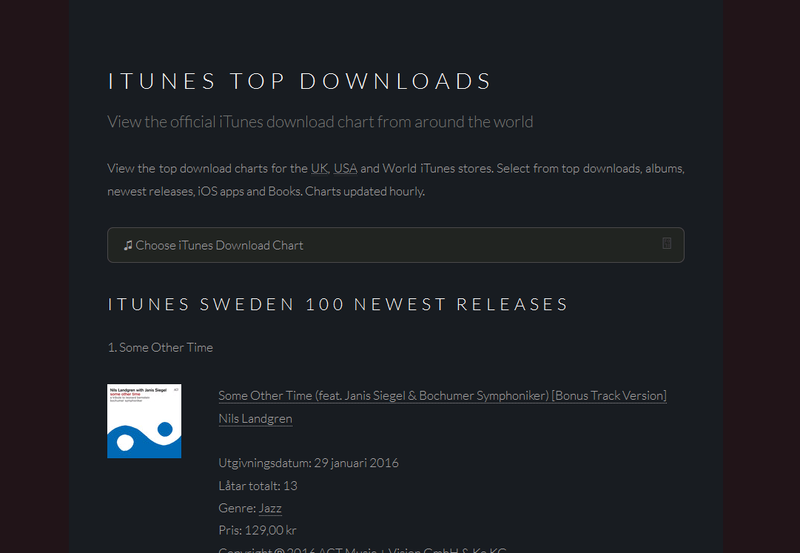 We are very honoured to be included in this list, which includes a mix of 2016 songs and remixes, plus a track taken from our new album. Included are Wildlife, taken from the eponymous EP. The "How About No (Parralox Remix)' by The Real Experts, Always On My Mind taken from the Holiday '15 Album and finally Last Year At Marienbad, which was premiered exclusively on PMachinery, and appears on our new album Subculture. All good things must come to an end! We are proud to have lost our Number 1 spot on the PMachinery charts to the Pet Shop Boys new track "The Pop Kids"
Our current single "Wildlife" has been sitting at Number 1 for a while, and so it was only natural for a new comer to dethrone us haha! We also have a fantastic neighbor at #3 - our good friend Billie Ray Martin with her new track "Strongheaded Woman"
Thanks to Ronald van Veen at PMachinery. Parralox have climbed to #23 on the Official USA Dance Charts with "Somebody II" taken from the Wildlife EP & Aeronaut Album. 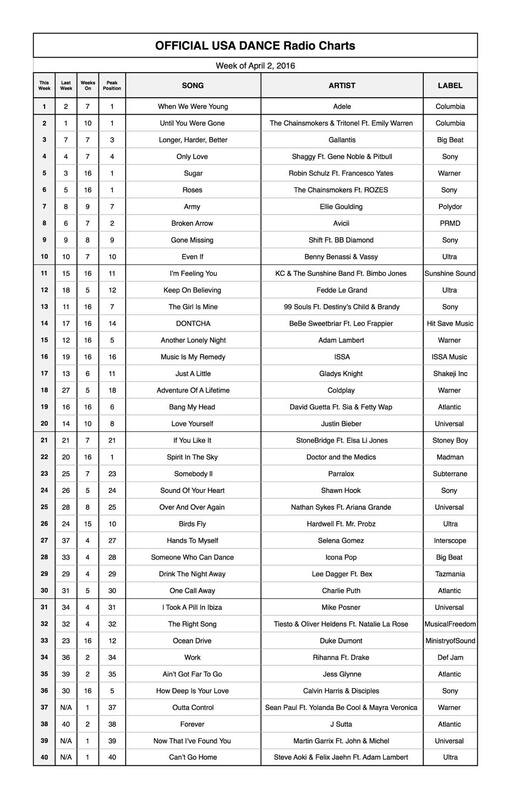 Congratulations also to the following S0bel Nation artists for charting on The Official USA Broadcasting Dance Radio Top 40 charts which monitor spins on licensed Nielson radio stations throughout the United States, and those reported by radio stations PD/MD to ASCAP, BMI, SESAC, SoundExchange, & SOCAN (Canada). 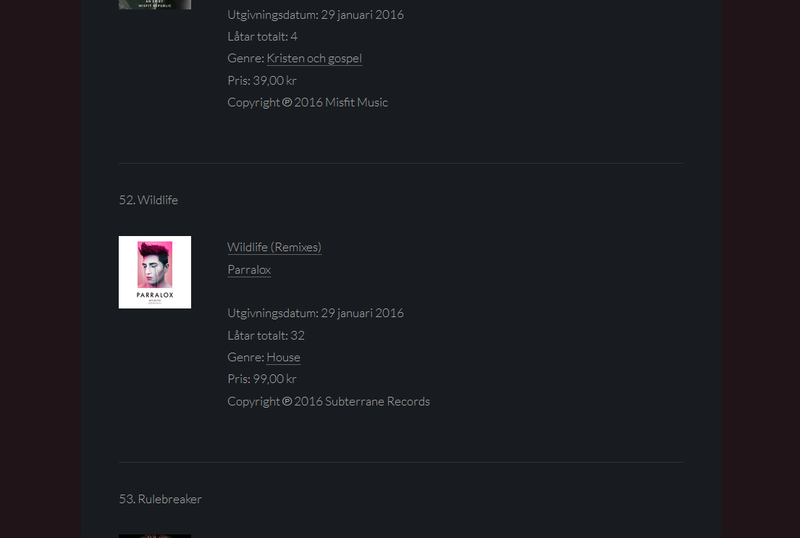 The new Parralox EP - Wildlife (Remixes) charted at #52 on the Swedish iTunes downloads chart.